Very Good. 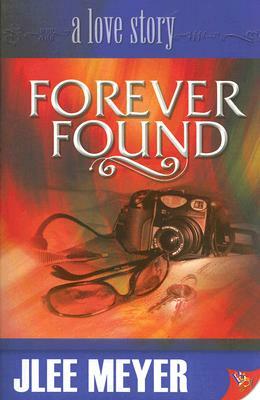 Forever Found: A Love Story by Meyer, Jlee, 2006-04-21. Trade paperback (US). Glued binding. 248 p.
Very Good. 1933110376 Very Good Condition. Five star seller-Buy with confidence!